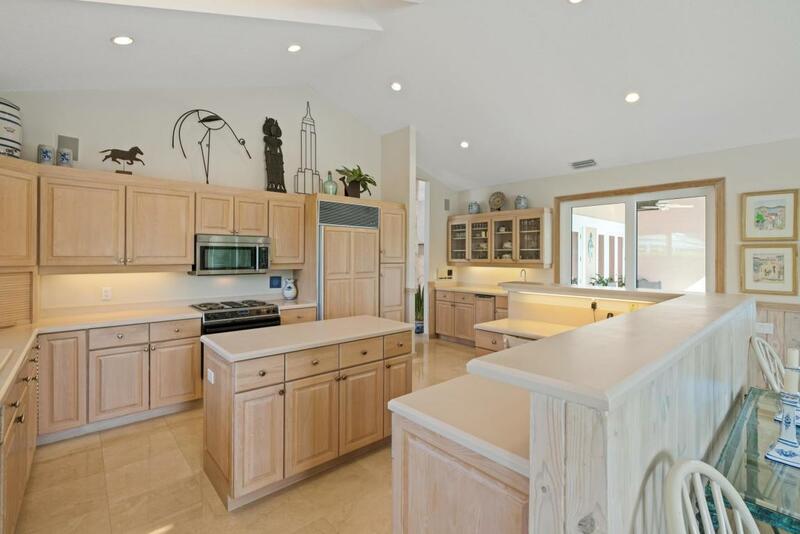 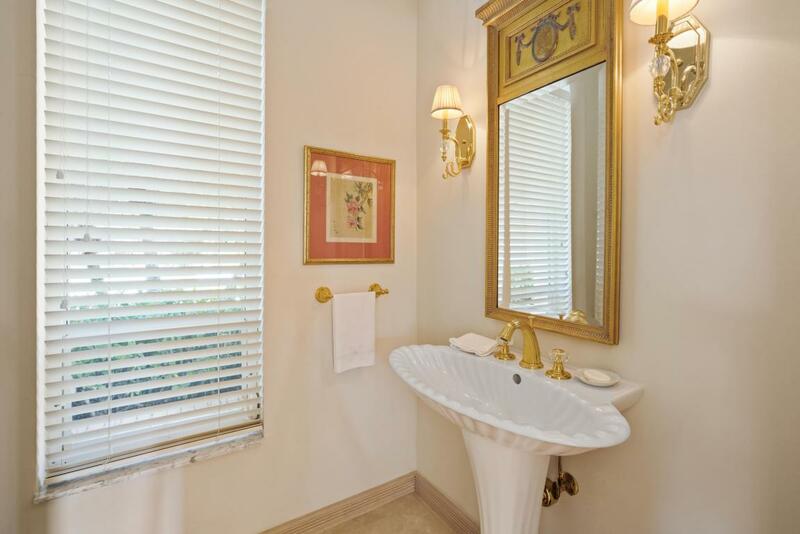 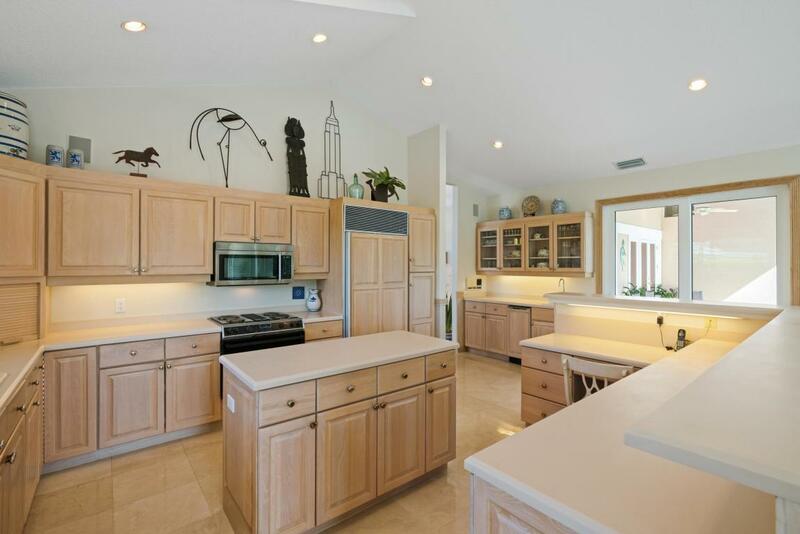 Beautiful one-level, four bedroom, four and a half bath, CBS pool home, featuring a premier lakefront, golf course lot in one of the most coveted locations within Marlwood Estates. 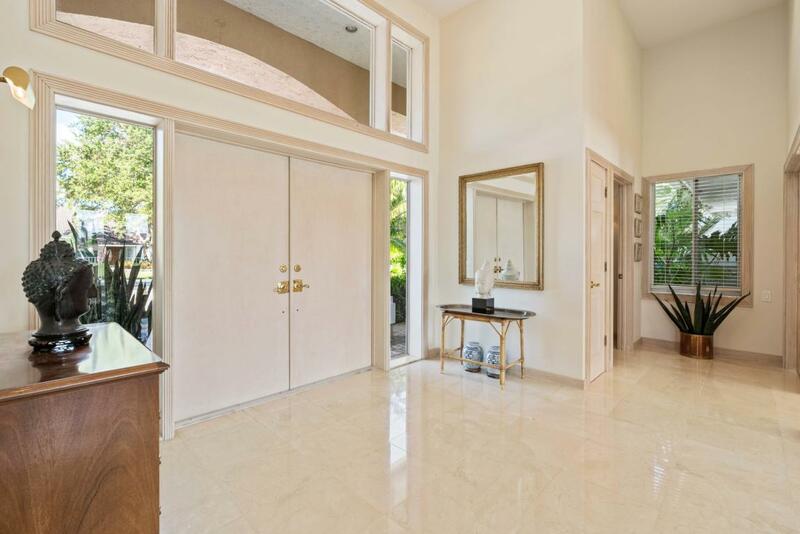 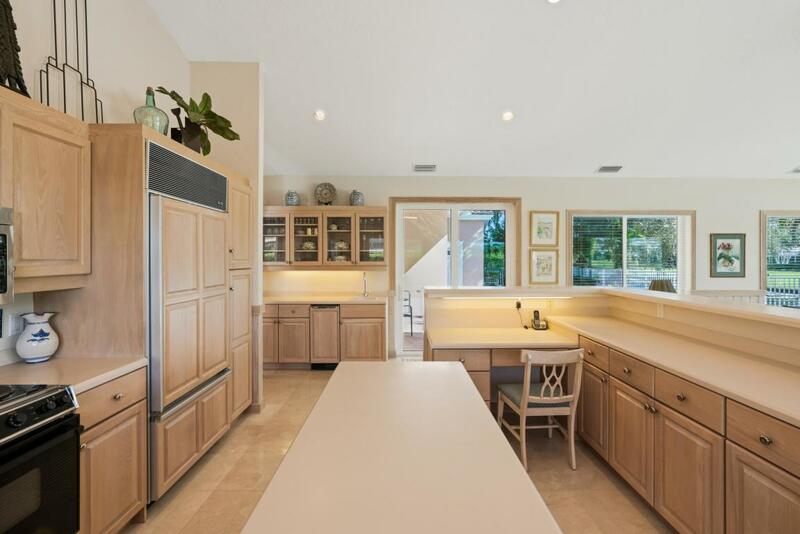 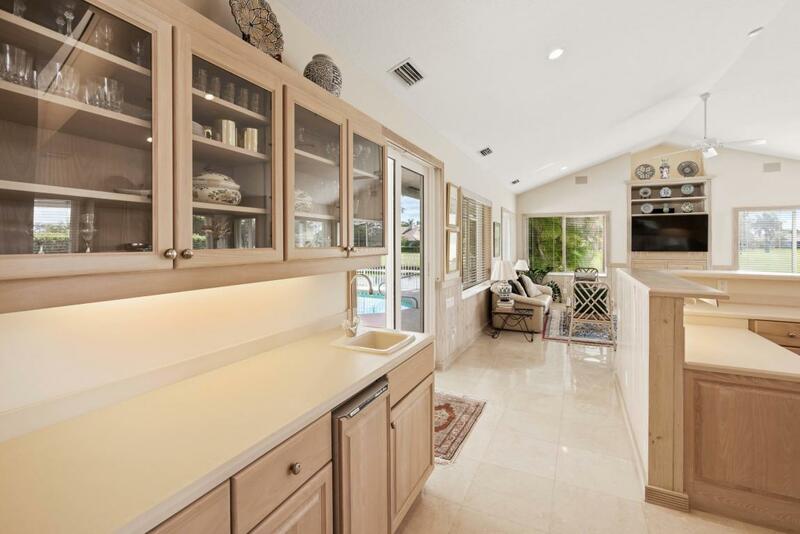 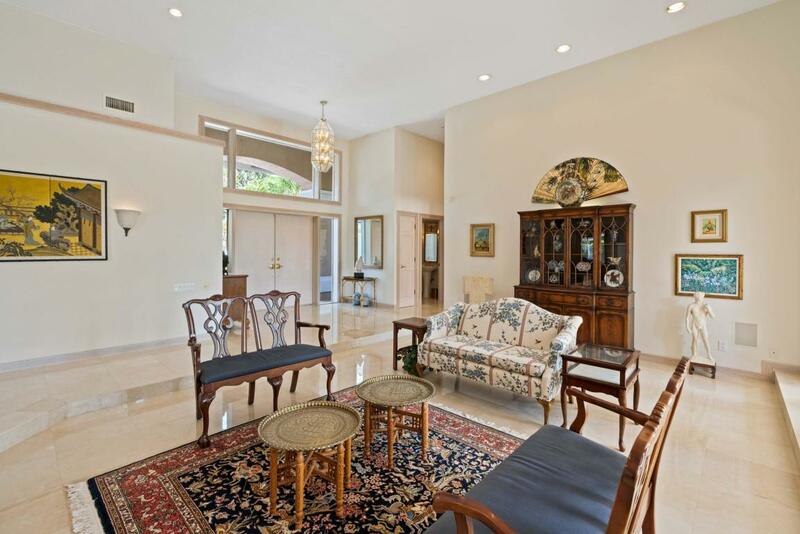 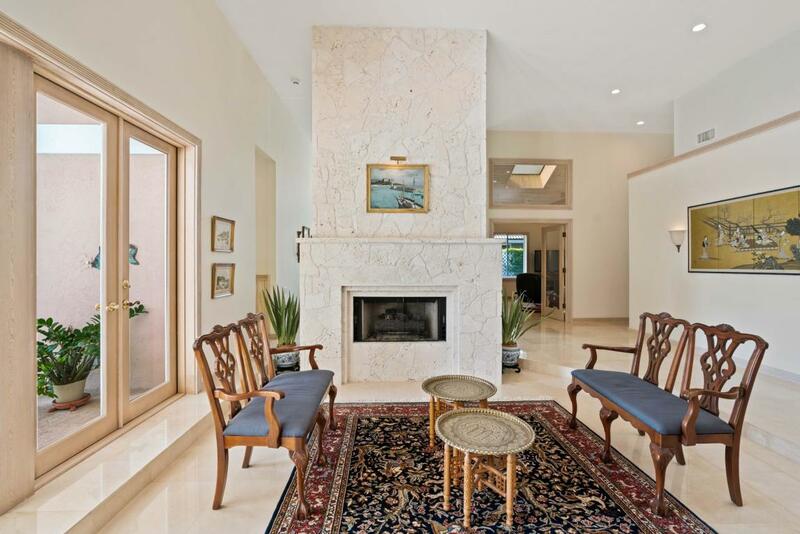 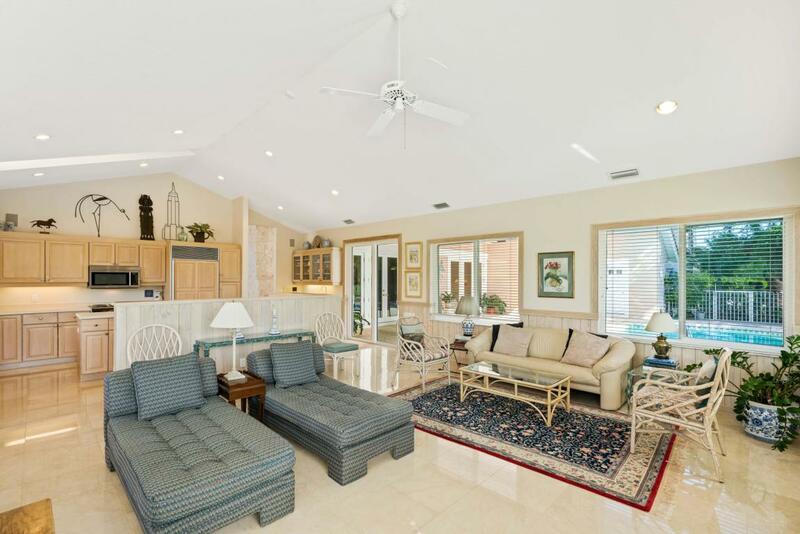 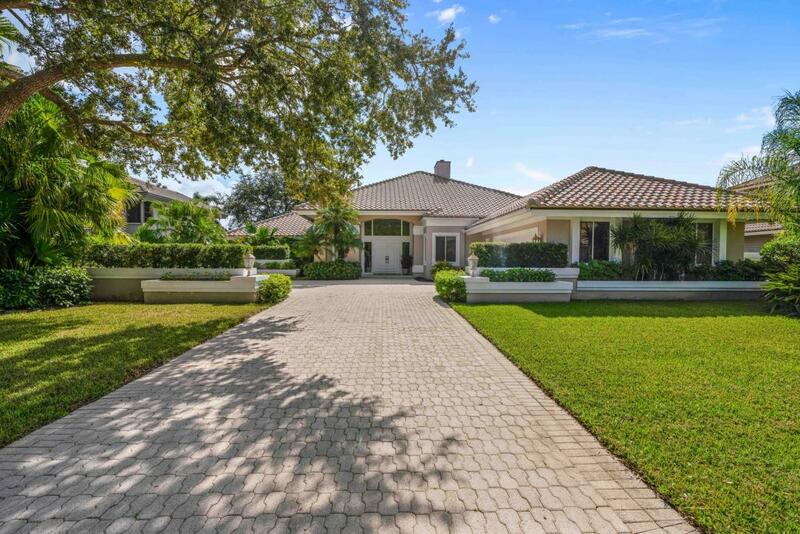 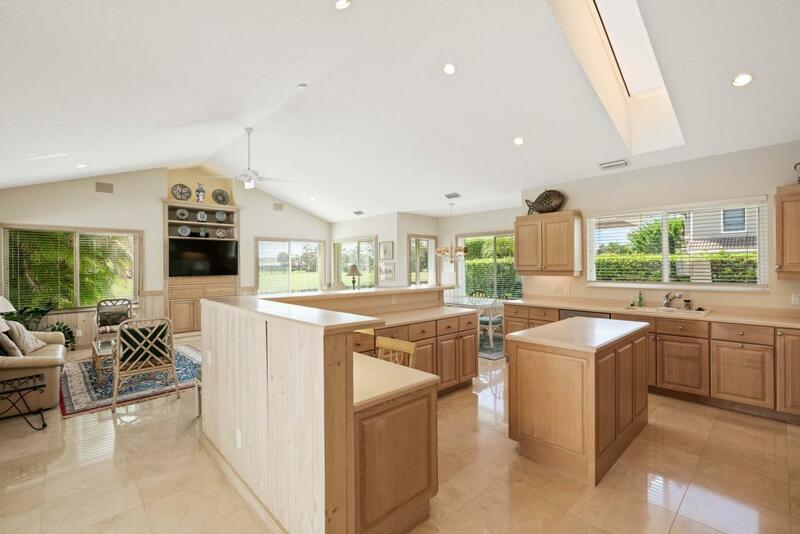 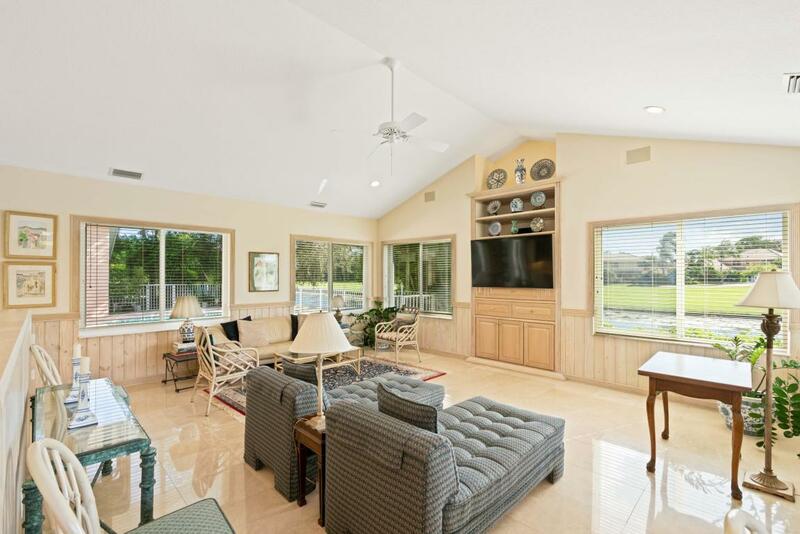 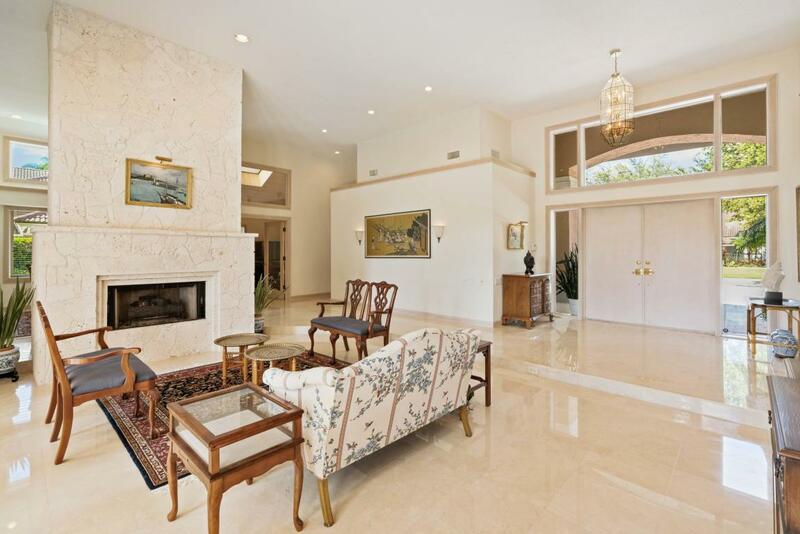 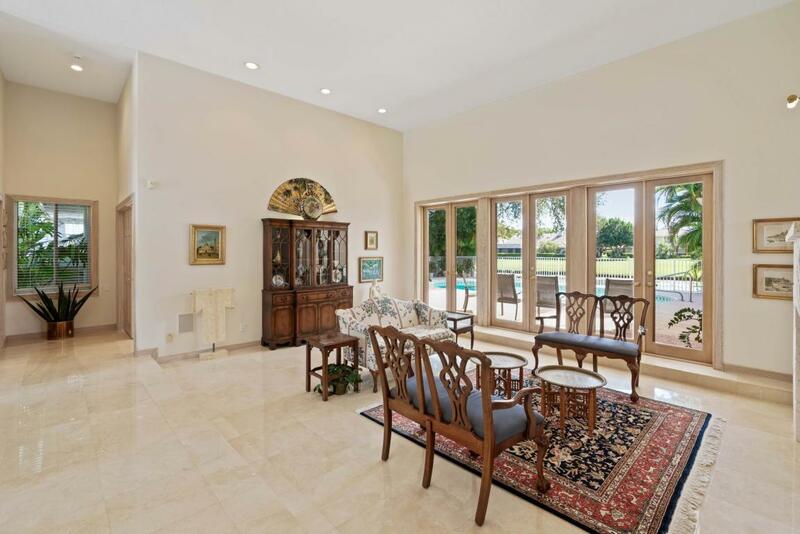 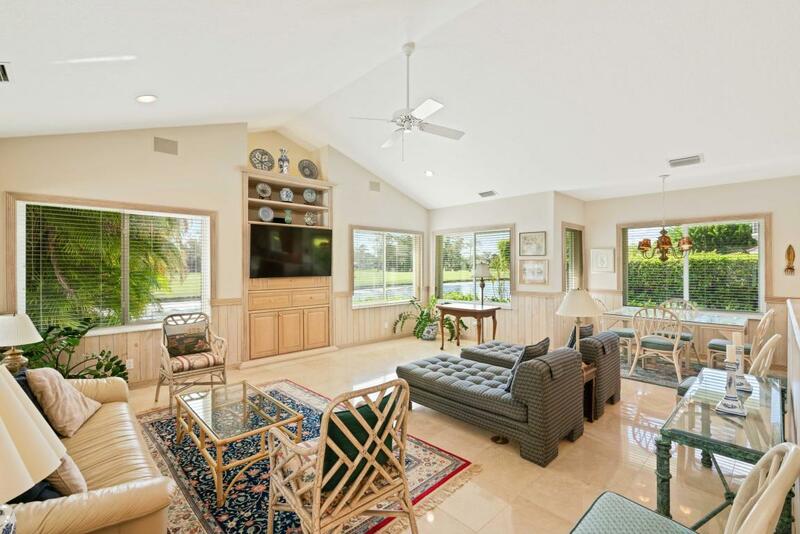 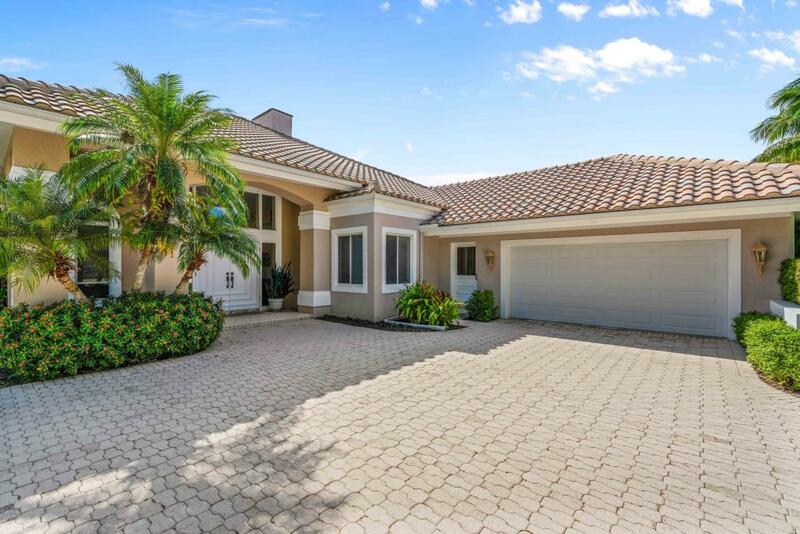 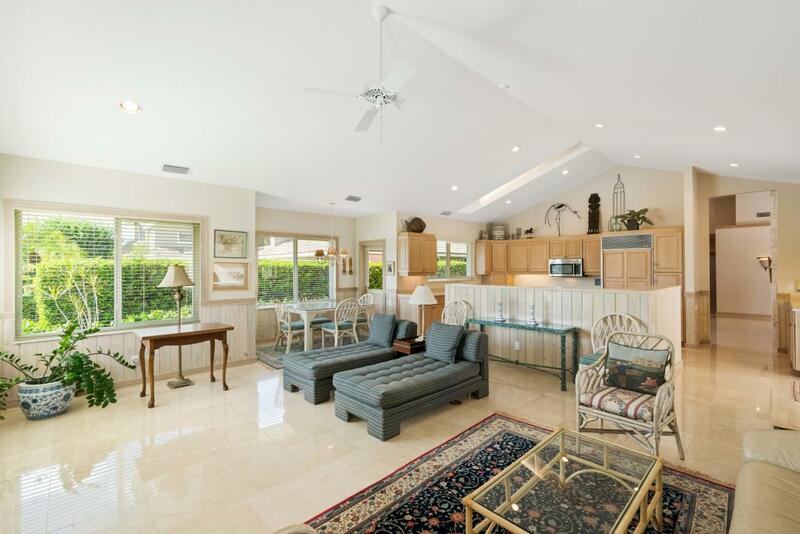 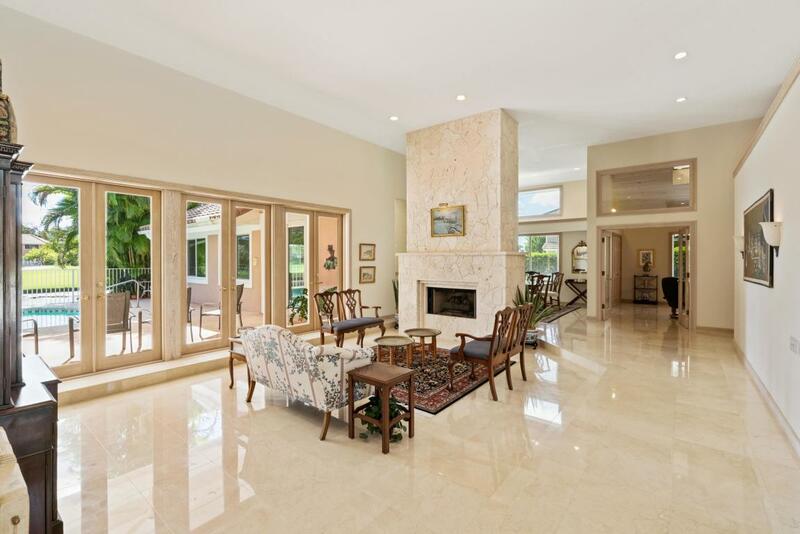 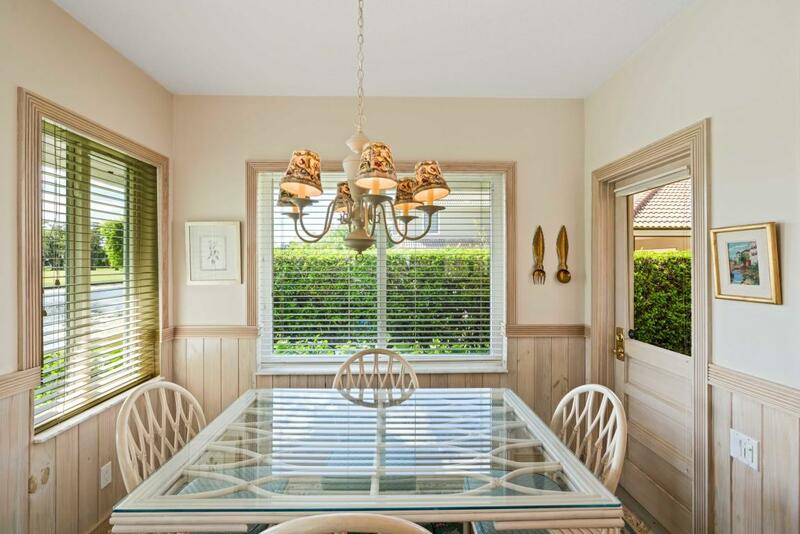 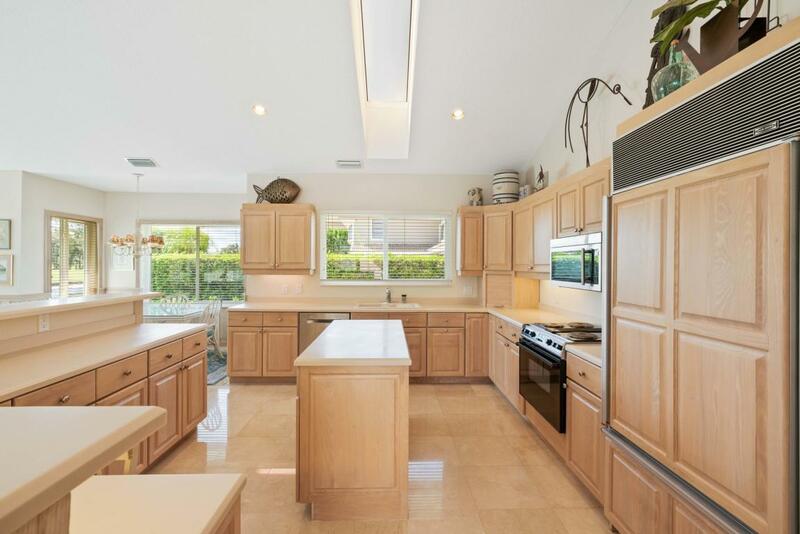 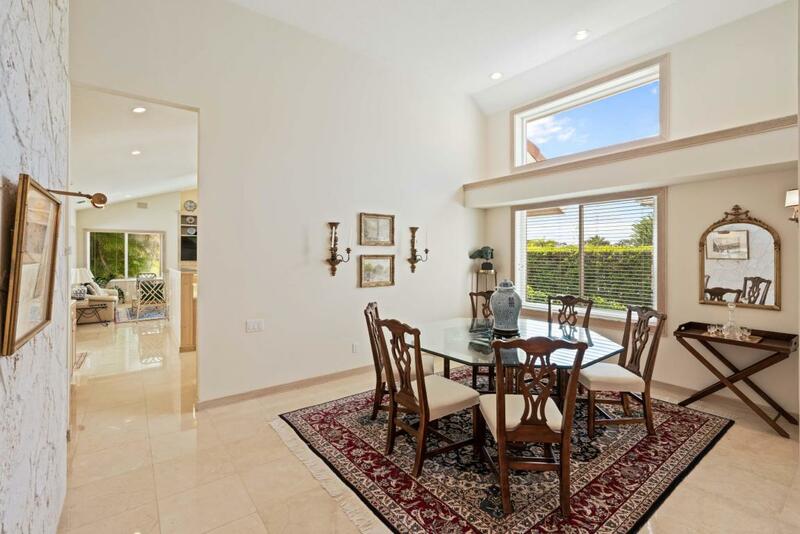 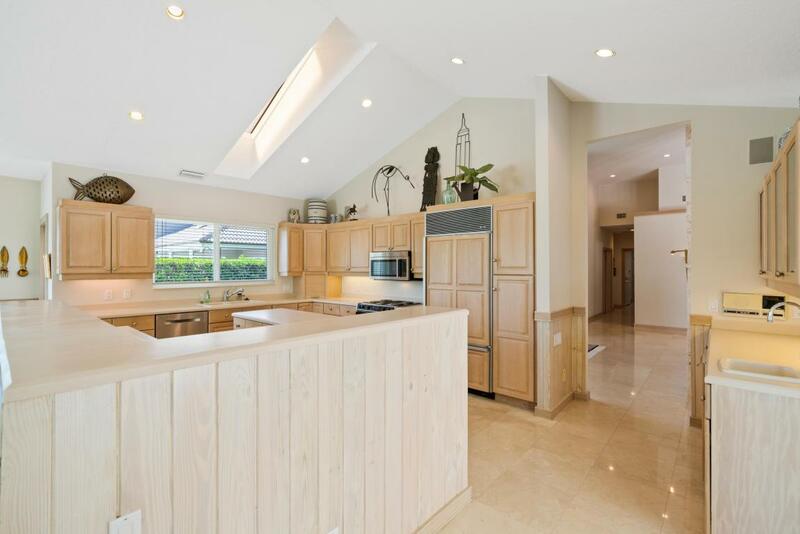 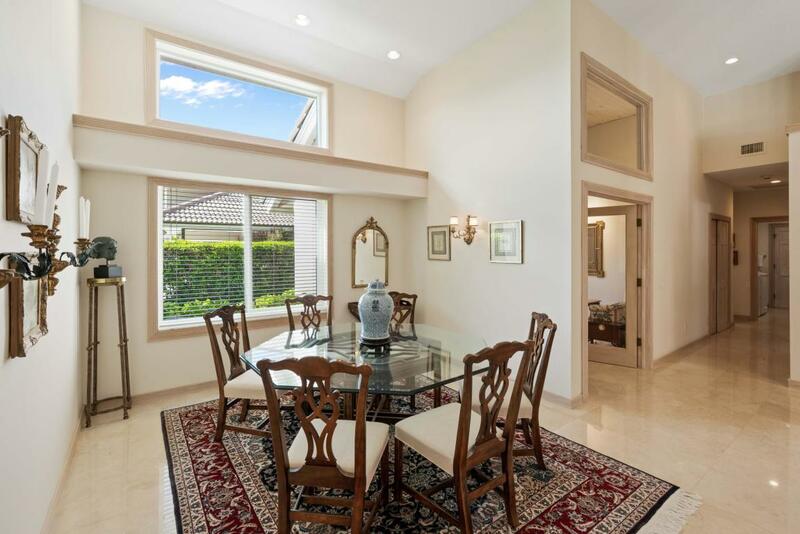 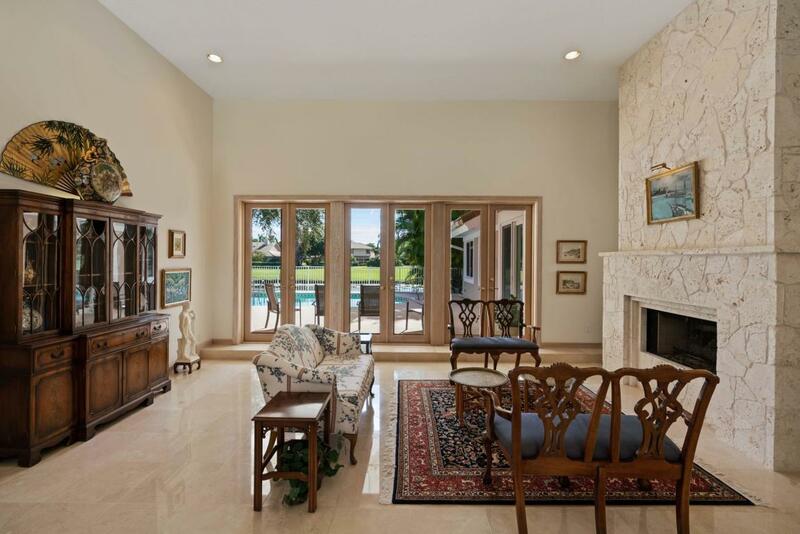 Entertain in the formal living room with voluminous ceilings and gas Coquina fireplace, celebrate in the open dining room area, or gather in the family room, all finished with Crema Marfil marble floors and boasting sweeping golf and lake views. 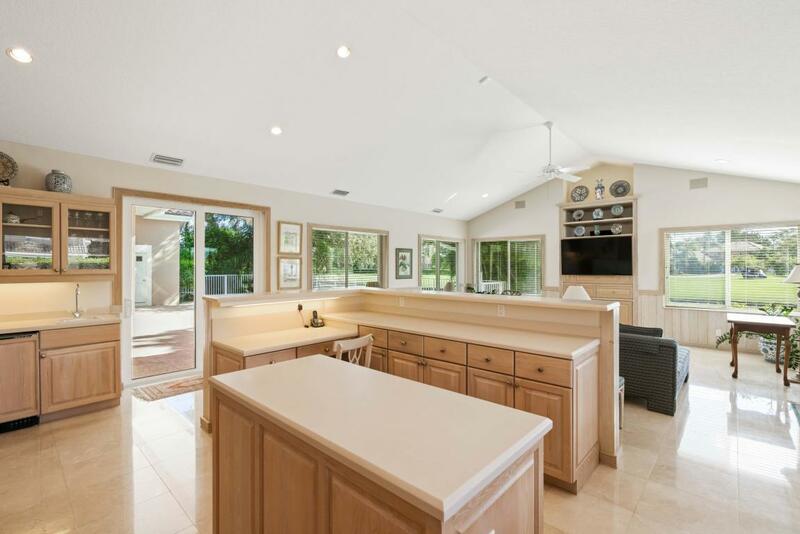 Expansive kitchen with abundant storage features SubZero refrigerator, stainless appliances, solid wood cabinetry with under mount lighting, Corian counters, InstaHot, water filtration system, and wet bar, opening to the family room with eat-in kitchen and custom built-in entertainment center.